TVS became the second best-selling two-wheeler maker in March this year with 247,710 units sold, as against Honda's 222,325 units sold during the same period. 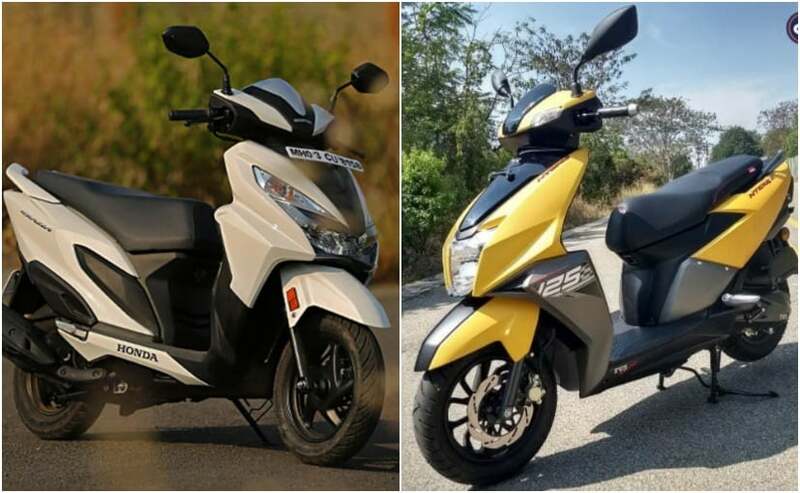 The two-wheeler sector is a highly competitive one in India and it has been erstwhile Hero MotoCorp and Honda 2Wheelers leading at the front in terms of sheer volumes. While Hero's lead remains undisputed, sales for March 2019 saw a twist with TVS Motor Company outselling Honda for the month. The Hosur-based company became the second best-selling manufacturer in March this year with 247,710 units sold, as against Honda's 222,325 units sold during the same period. The margin is a healthy 25,385 units between the companies. For Honda, March 2019 saw the company record one of its lowest volumes, while month-on-month sales have been on a steady decline in FY2018-19. The Activa maker witnessed sales drop by a whopping 46.7 per cent, over 417,380 units sold in March 2018. While TVS too registered a drop in volumes for the month, the manufacturer's sales dropped by a manageable 6.6 per cent with 265,166 units sold in March last year. The second half of FY2018-19 has been particularly difficult for the auto industry with a number of factors including the additional insurance cost, market instability, and weakening customer sentiment contributing to the decline in sales across both cars and two-wheeler categories. The ongoing elections are further expected to restrict market growth over the next couple of weeks. In terms of year-on-year sales too, Honda's volumes in FY2018-10 declined by 6.45 per cent with 55,20,000 units sold, as against 59,00,840 units during the previous fiscal. TVS, on the other hand, sold 37.57 lakh units in 2018-19, growing by 12 per cent over 33.67 lakh units sold in FY2017-18. The introduction of new products and timely updates to the existing range helped TVS record a strong growth in the last financial year. Honda's strong point remains scooter sales, which have collectively seen a drop in numbers and has been one of the main reasons for the company to see a decline in growth. The Honda Activa, which remains its top-selling offering, registered a 17 per cent decline in volumes in February this year, while Grazia 125 scooter saw a 65 per cent decline in sales for the same period. 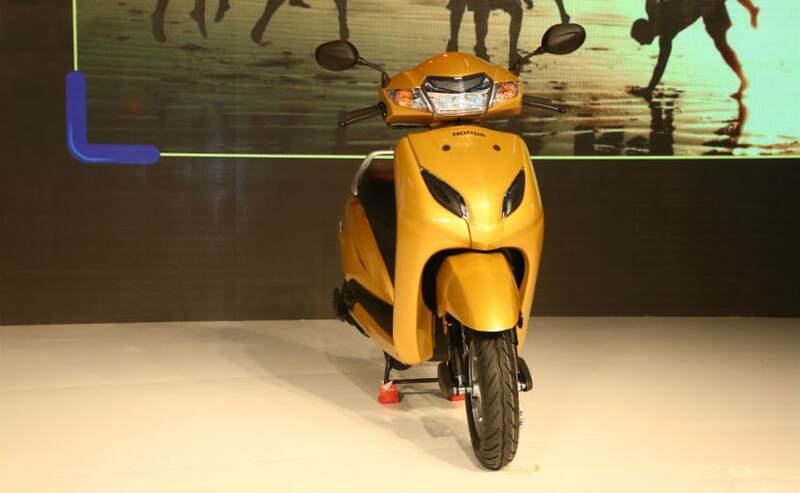 The TVS NTorq 125 meanwhile, recorded a year-on-year hike of 97 per cent in sales in February 2019. It is also likely that Honda curled production of its offerings in a bid to clear out the existing inventory, which remained a major concern for dealers. While Honda rests in third place in terms of volumes, the company could lose the position to Bajaj Auto, which sits in fourth place with a difference of just 2,000 units in sales. With the market showing signs of stabilisation and an updated product list with the addition of CBS and ABS, the volumes are expected to witness a hike across all manufacturers.